...srsly? - "So what's your strategy?" 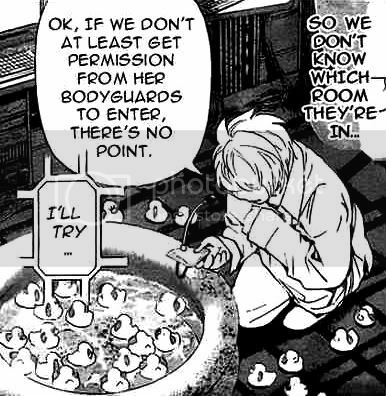 But it's all okay, because... Near has rubber duckies.